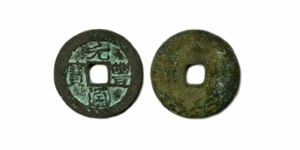 at the VietTouch site (in Vietnamese). 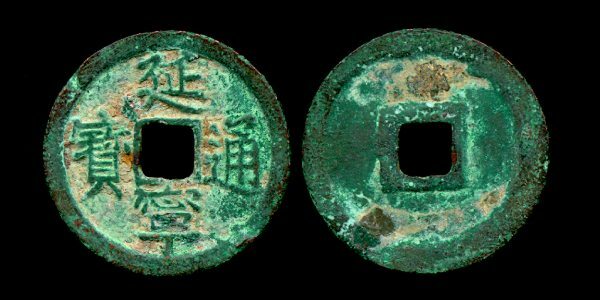 Obverse: Dien ninh thong bao. 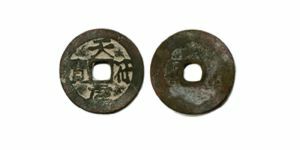 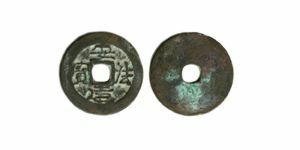 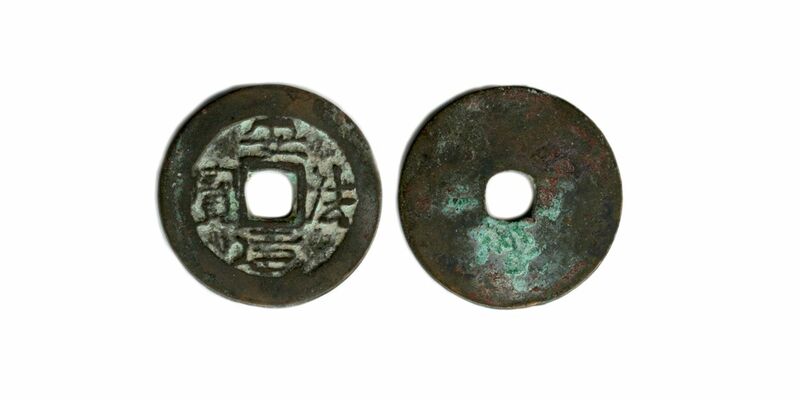 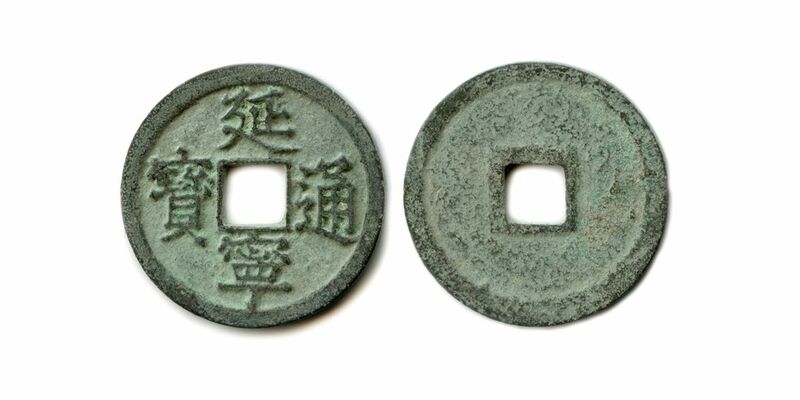 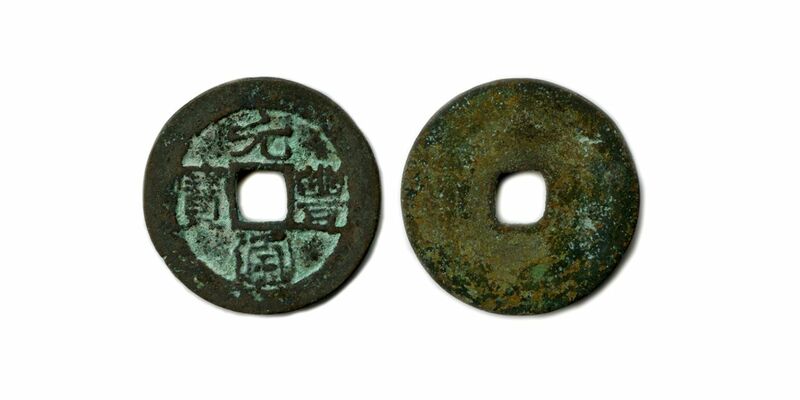 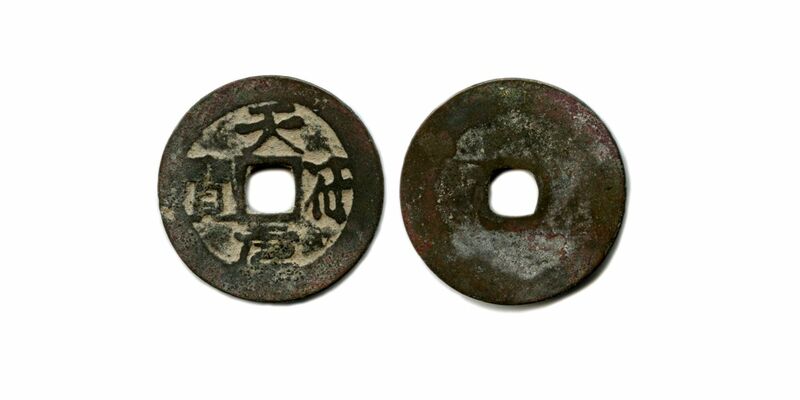 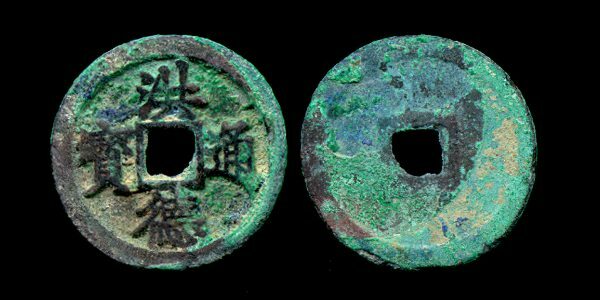 Obverse: Hong duc thong bao.